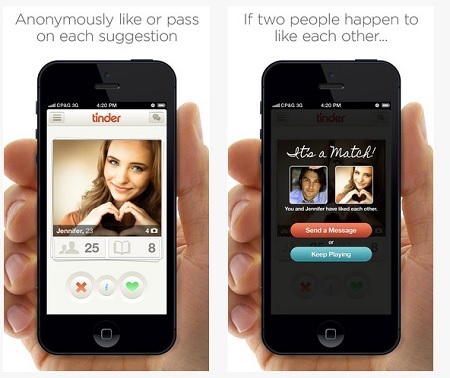 Dating app Tinder is secretly rating the “desirability” of users with an algorithm… and it’s not just a measure of attractiveness, according to research by Fast Company. 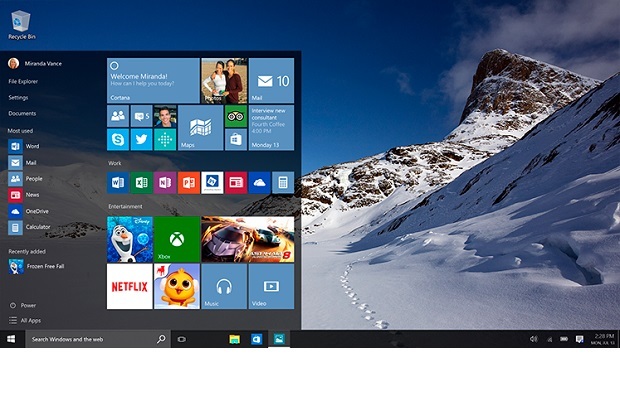 Microsoft is axing support for older versions of its Internet Explorer browser, urging Windows users to upgrade to the newest version or begin using new browser Microsoft Edge. 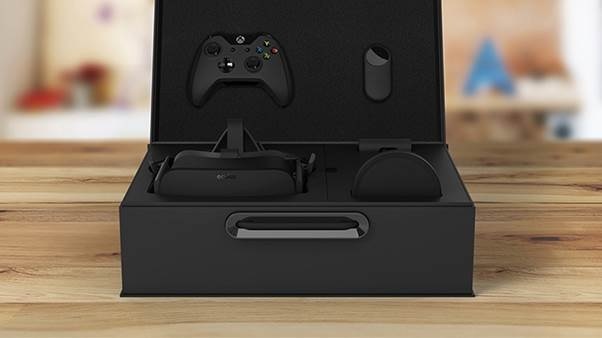 Oculus VR founder Palmer Luckey has accepted blame for the backlask over the unexpected high price of the virtual reality headset. Yahoo is planning to cut its workforce by at least 10% as part of a cost cutting drive, according to a news report. 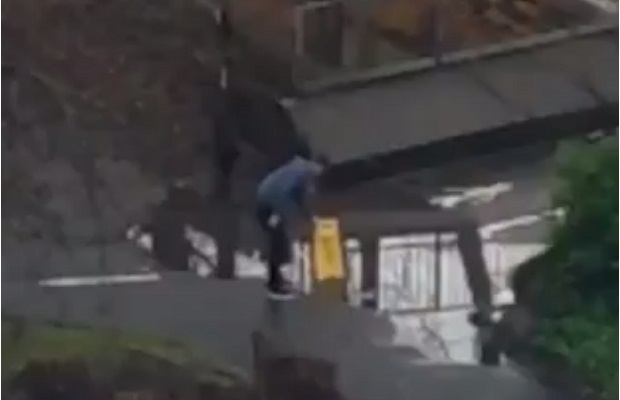 On a wet Wednesday in the UK, thousands of people tuned in to watch a live stream of a large puddle in Newcastle, with a number of high-profile brands dipping their toes into the Twitter frenzy. 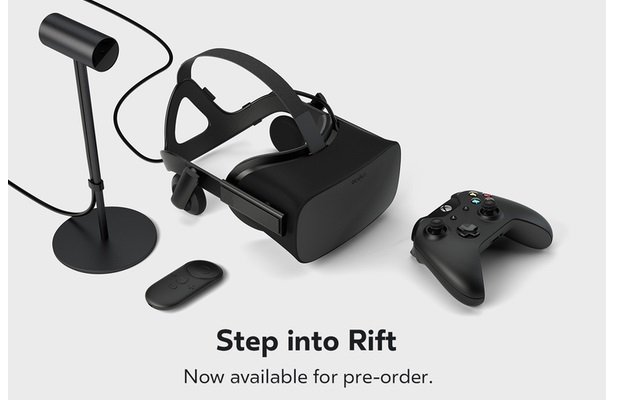 Facebook has confirmed a March date for the consumer launch its Oculus Rift virtual reality headset, priced at a hefty $599 (plus shipping costs). 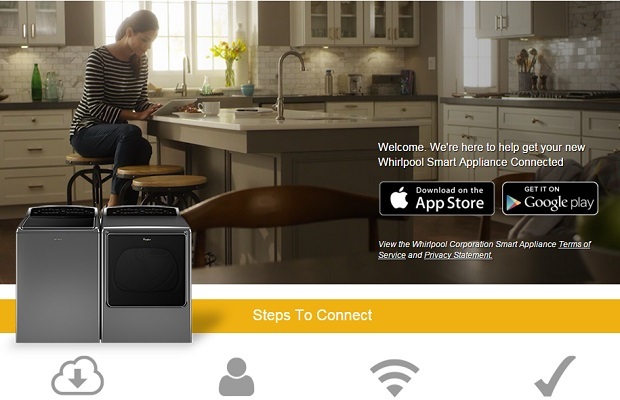 Whirlpool is linking up its range of new refrigerators and dishwashers to Amazon Dash, so they can order replacement products automatically. 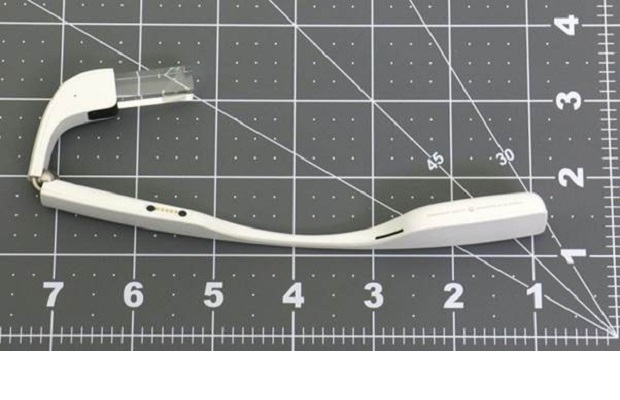 Google has revealed a new version of its Glass wearable computer, aimed at enterprise businesses such as healthcare and manufacturing. 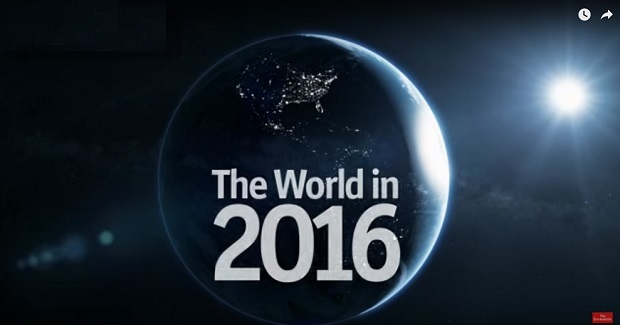 The Economist Films has launched its first 30-minute film – “The World In 2016” – looking at some of the iconic moments of the year ahead.